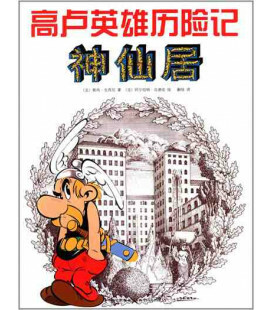 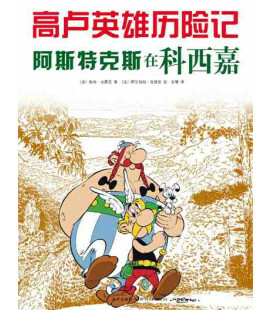 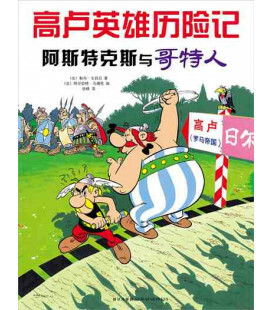 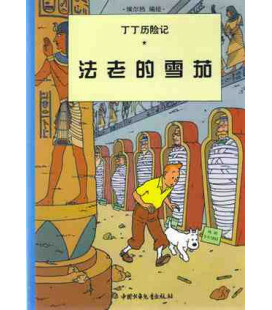 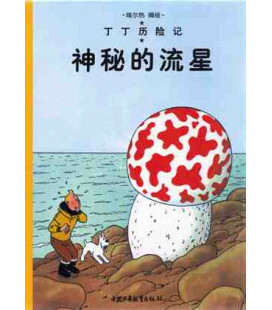 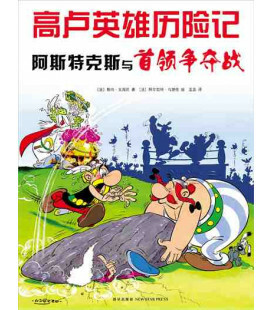 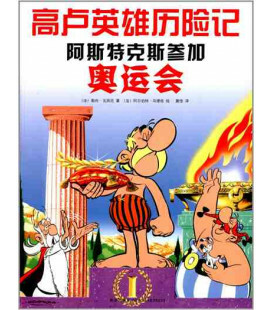 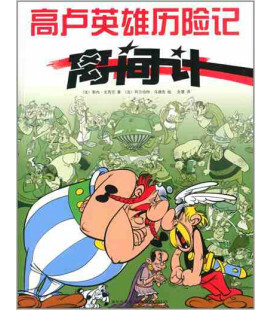 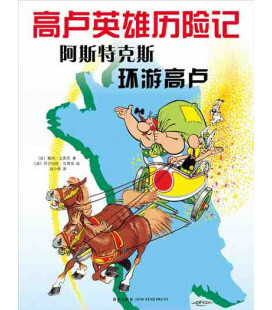 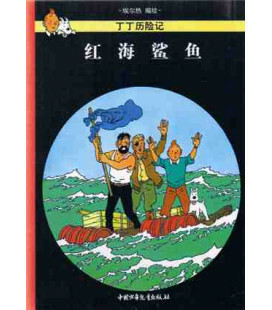 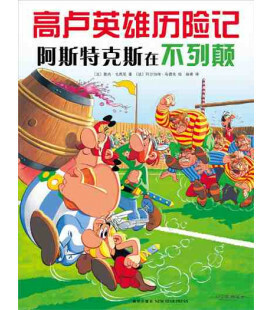 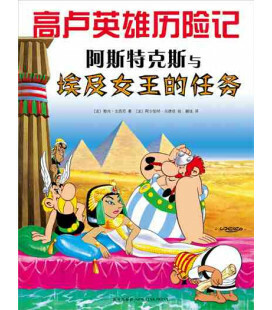 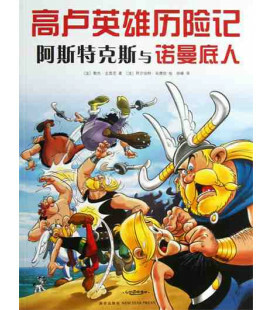 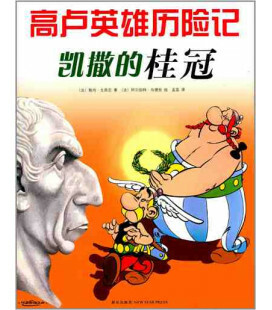 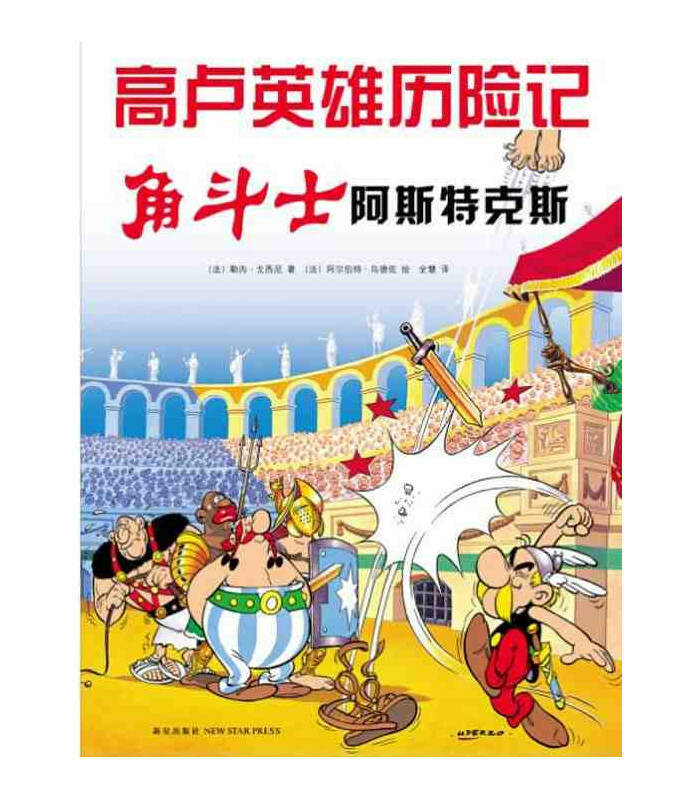 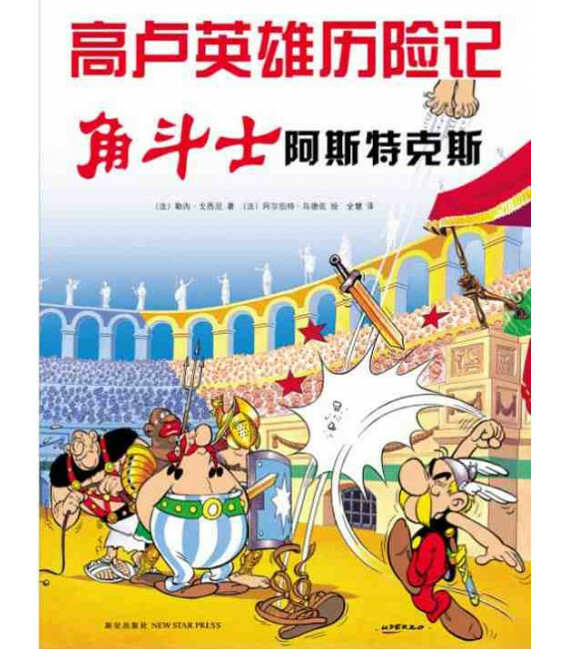 Asterix Gladiator in simplified Chinese. 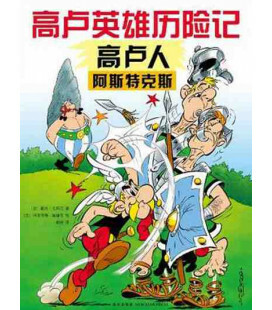 This is the fourth volume of The Adventures of Asterix. 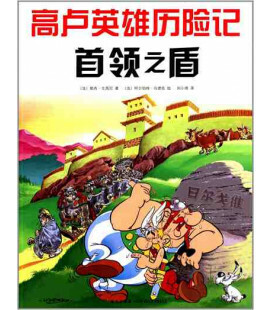 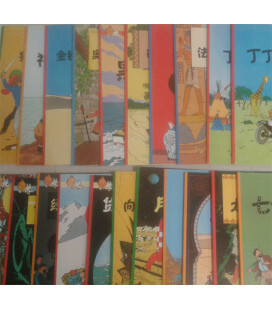 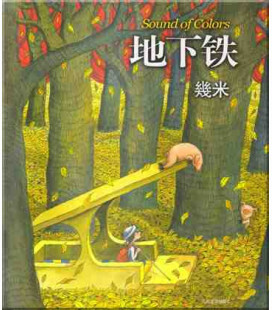 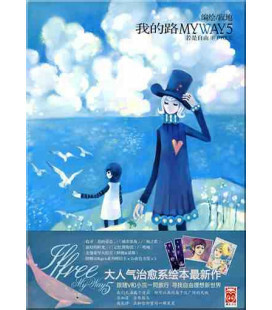 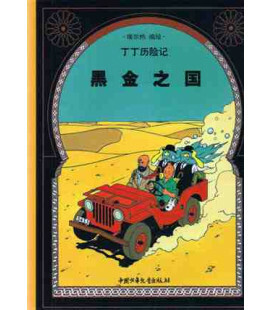 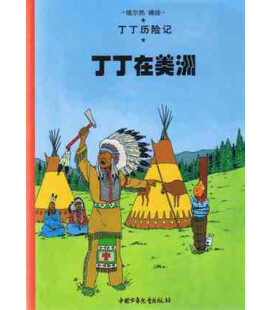 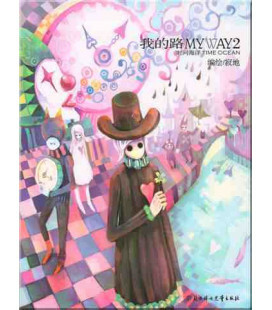 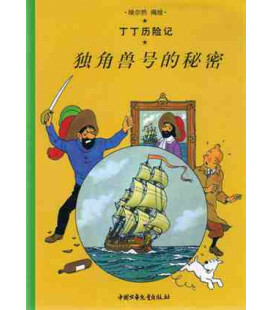 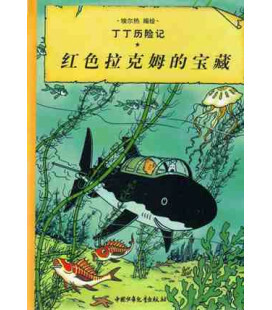 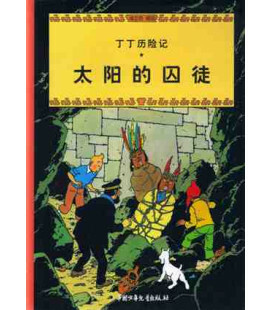 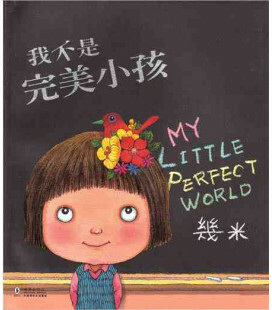 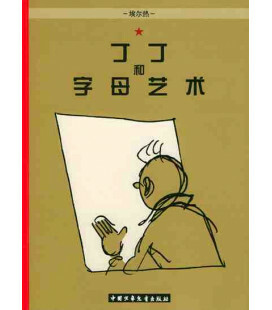 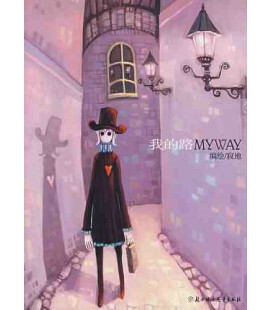 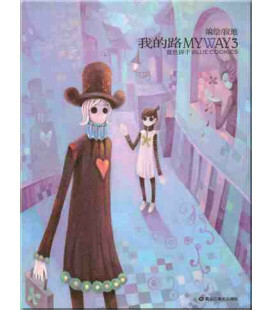 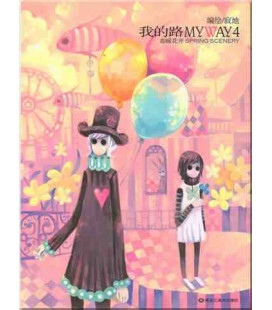 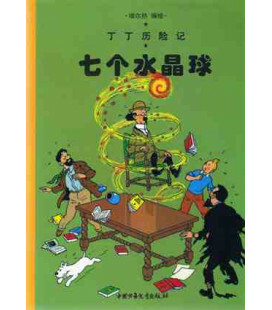 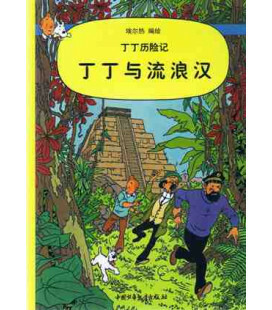 The title in Chinese is 《角斗士阿斯特克斯》.